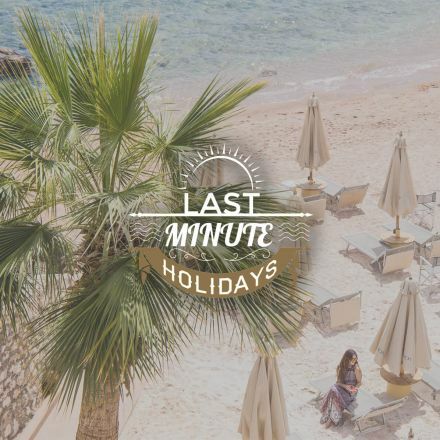 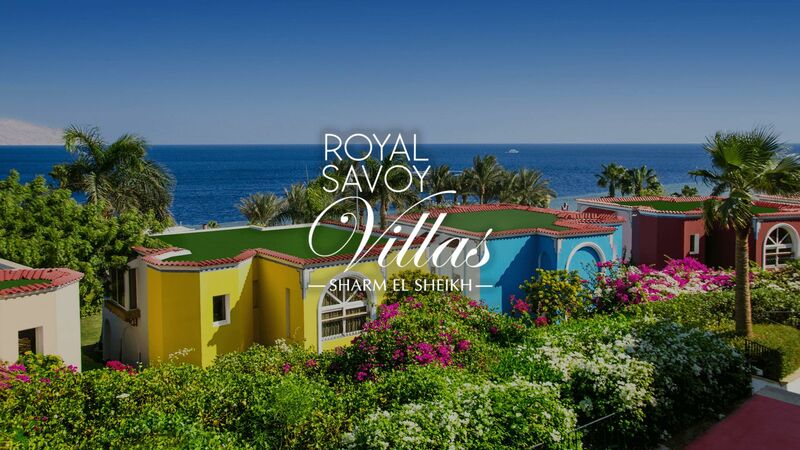 Save on your holidays with the best rate guaranteed at Royal Savoy Villas, Royal Savoy, Savoy & Sierra hotels . 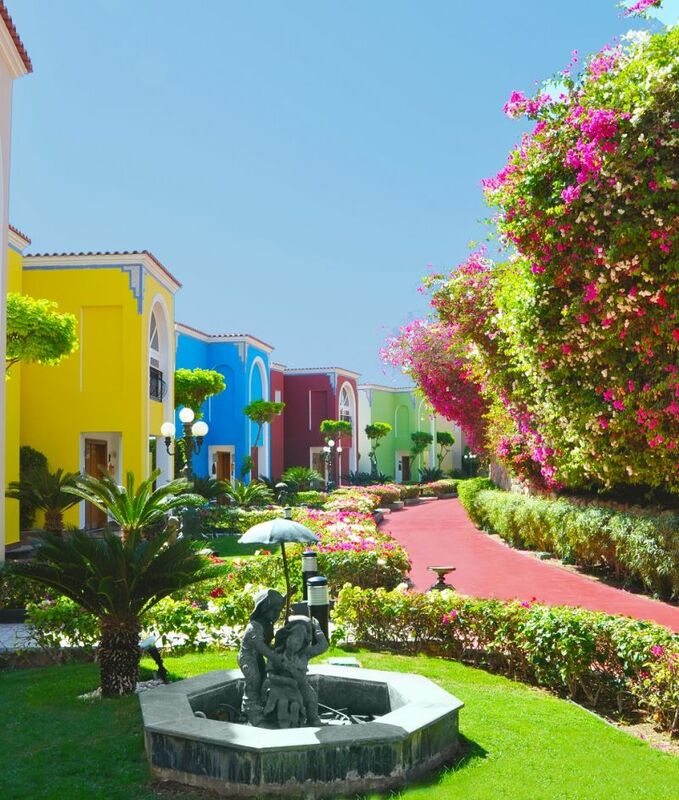 Save up to 15% when you book in advance at Royal Savoy Villas, Royal Savoy, Savoy & Sierra hotels. 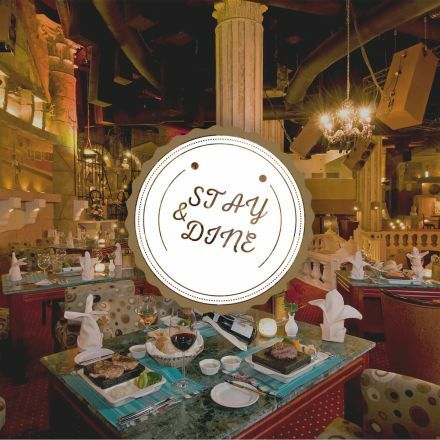 Add a delicious touch to your vacation with the Half Board Dine Around package at Royal Savoy & Savoy hotels. 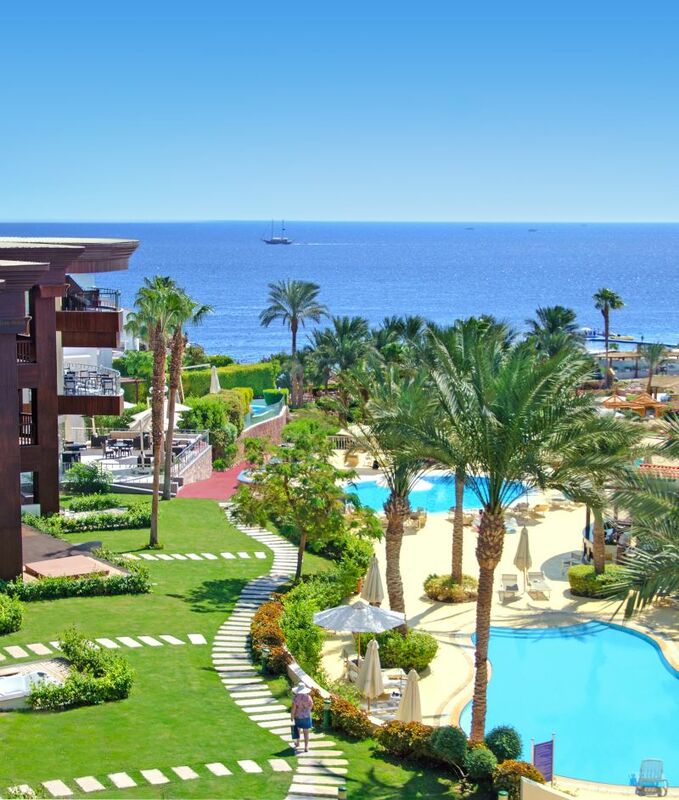 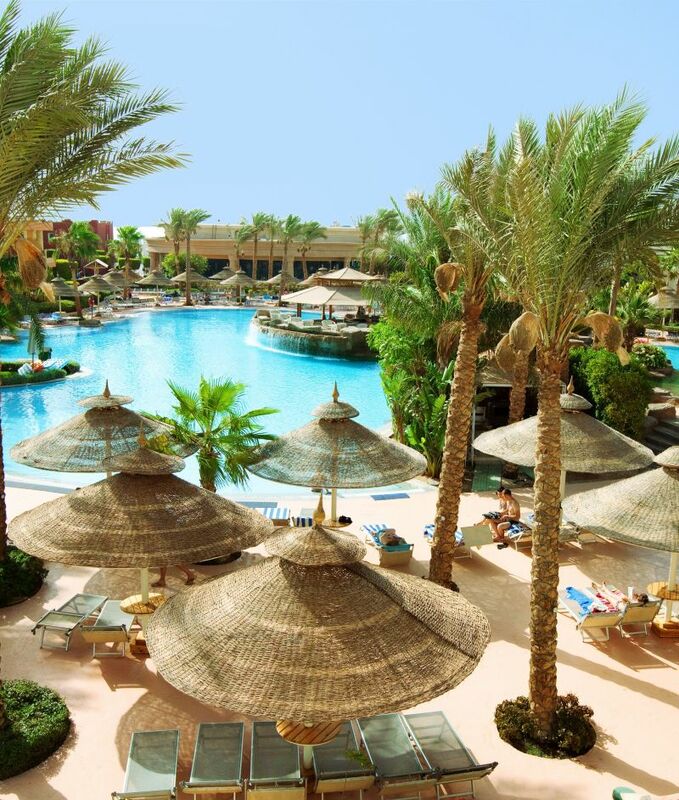 Situated in the heart of the world’s most desirable resort destination, the Savoy Group Sharm El Sheikh is pleased to offer a selection of high-end luxury resorts and hotels for your holidays in Sharm El Sheikh. 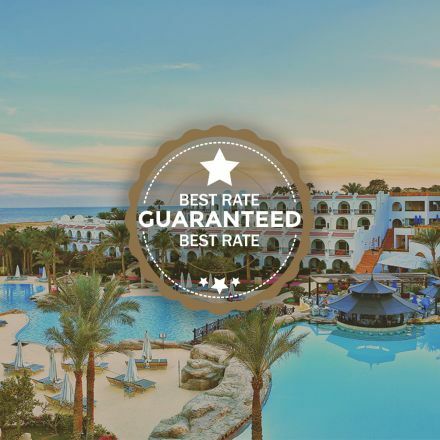 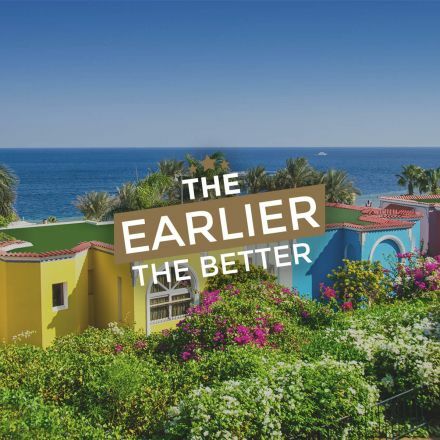 With its commitment to exemplary hospitality in accommodations, entertainment, and fine dining, Savoy Group has earned a justifiable reputation among the premier resorts of Sharm El Sheikh and the Red Sea region. 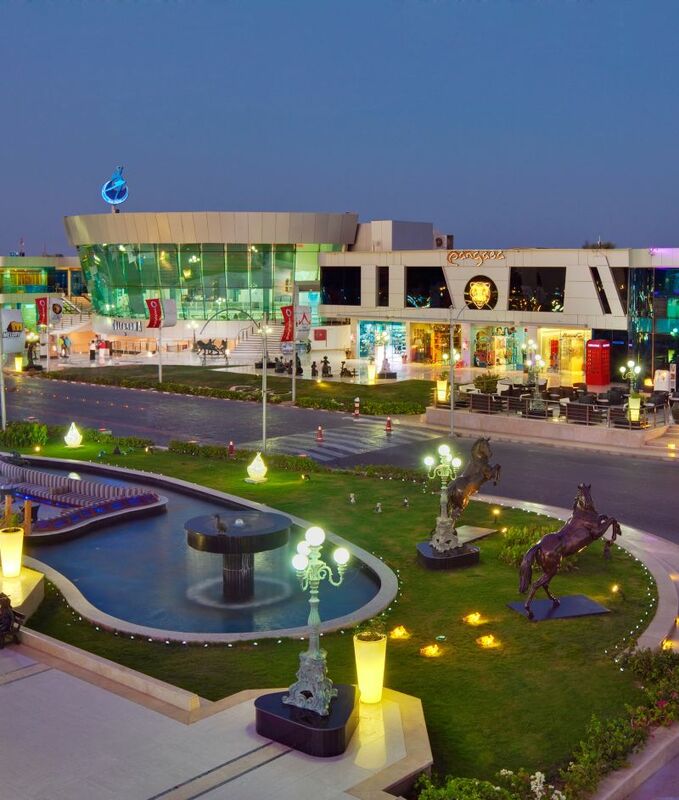 Boasting one of the most recognized brands of 5-star hotels and resorts in Egypt, Savoy Group is also the proud proprietor of Sharm El Sheikh’s most popular shopping, entertainment, and dining center, SOHO Square. 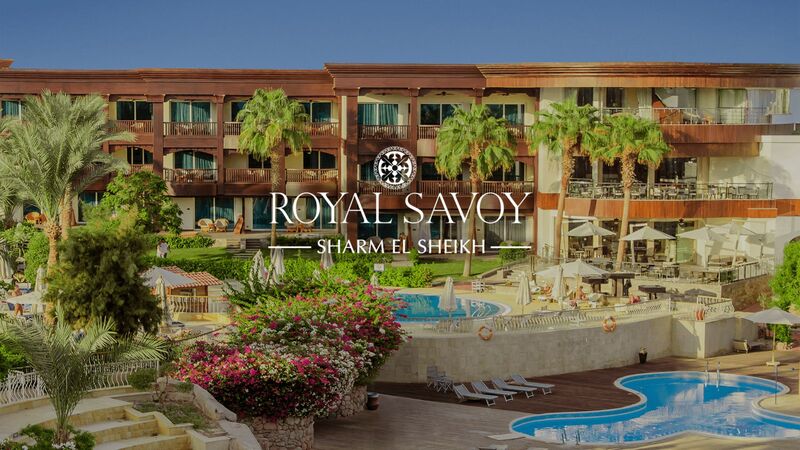 Experience the best of Sharm El Sheikh during your stay at Savoy with critically-acclaimed food and drink, world-class entertainment and nightlife, and award-winning international pubs and lounges all within the resort confines. 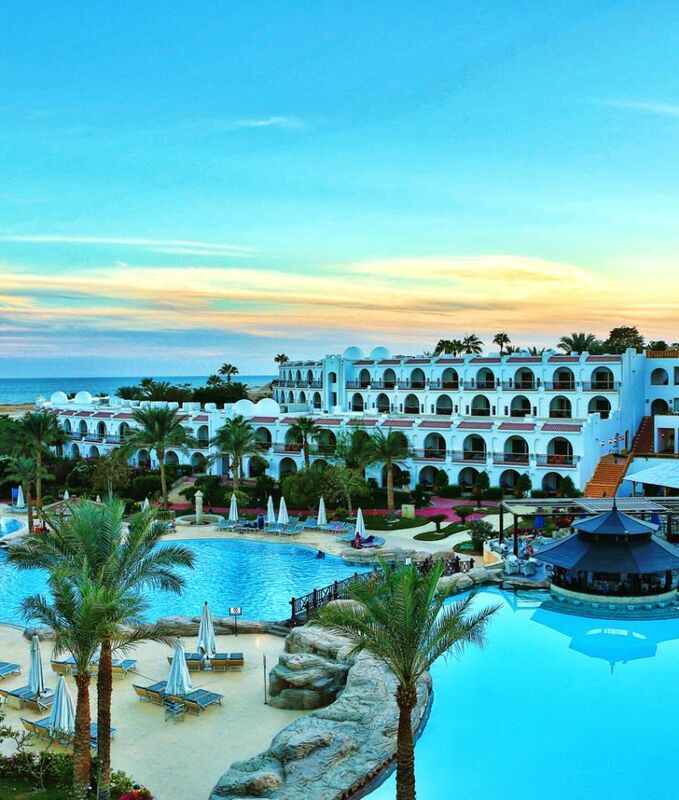 Celebrate social events in style or host sophisticated corporate functions at Sharm El Sheikh’s grandest and most sprawling venues and event spaces, found exclusively at Savoy Group properties. 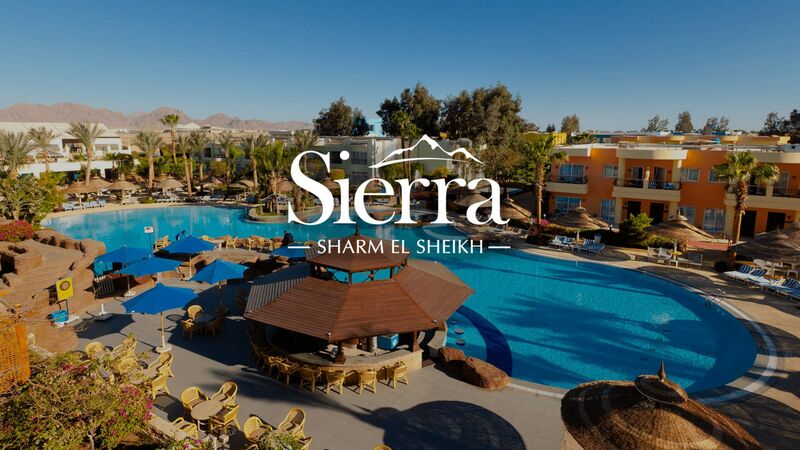 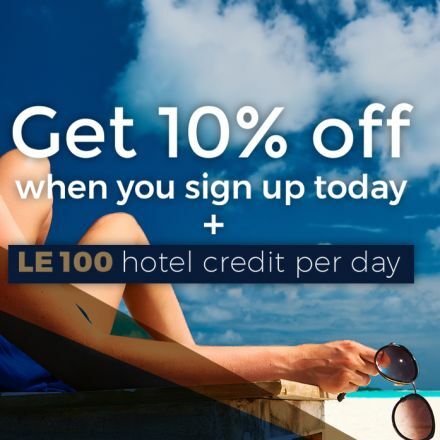 Choose the undisputed leader in luxurious Sharm El Sheikh holidays. 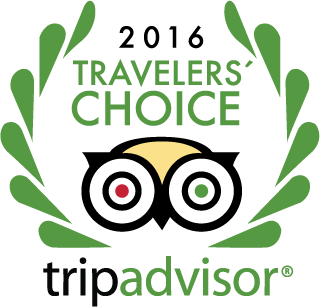 Choose Savoy Group.